1.Create a folder called lib in your project folder. 2.copy to this folder all the jar files you need. 3.Refresh your project in eclipse. 4.Select all the jar files, then right click on one of them and select Build Path -> Add to Build Path.... Eclipse as of today is the industry�s major non-Microsoft software tool platform. The number of companies adopting this platform is a testimonial of the platform�s success. Use Import>File System to import the jar files into your plugin project, say in the /lib directory. Use "Add..." to add the jars to the classpath section of the plugin.xml>Runtime tab.... I did it following way Use Import>File System to import the jar files into your plugin project, say in the /lib directory. Use "Add..." to add the jars to the classpath section of the plugin.xml>Runtime tab. Apparently I only need to add this jar to the lib folder. Problem is, I can't find this folder (in the workspace there are only .setting, bin and src, as well as a .classpath and a .project file) and I haven't found any options in the Projects properties that would solve this problem.... You can add a jar in Eclipse by right-clicking on the Project > Build Path > Configure Build Path. Under Libraries tab, click Add Jars or Add External JARs and give the Jar. 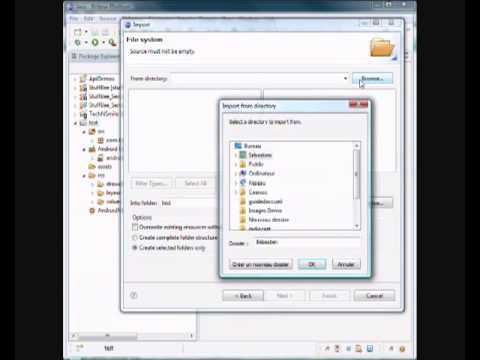 How can I add a directory of Jars to eclipse's classpath? Apparently I only need to add this jar to the lib folder. Problem is, I can't find this folder (in the workspace there are only .setting, bin and src, as well as a .classpath and a .project file) and I haven't found any options in the Projects properties that would solve this problem. button to add the jar file. Browse to the jar file(s) required for the library and click the "Open" button. By now, you should be seeing something similar to: Browse to the jar file(s) required for the library and click the "Open" button. Eclipse as of today is the industry�s major non-Microsoft software tool platform. The number of companies adopting this platform is a testimonial of the platform�s success. 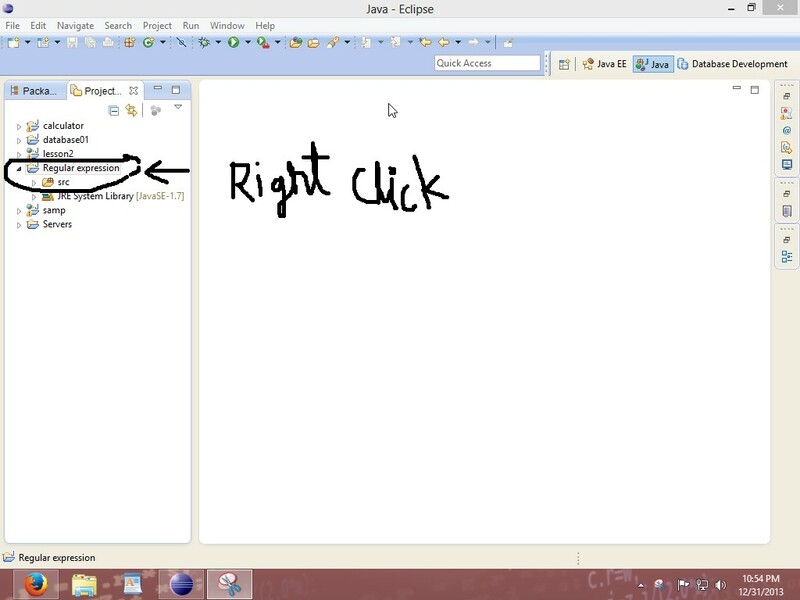 You can add a jar in Eclipse by right-clicking on the Project > Build Path > Configure Build Path. Under Libraries tab, click Add Jars or Add External JARs and give the Jar.